So Good and So Fast!!!! I was really pleased to see Unlockbase really put a lot of care for the customer. Now (Sunday evening), I got the mail response I was hoping to receive and right now I can use my phone with a different SIM card. Unlockbase. The # 1 unlocking site on the WEB. 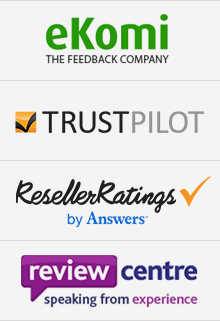 If you're looking for fast and efficient service with real people support look no further. The best price , so don't waste your time looking around the Web. Great service and was fast, 1-24 hours and 100 legit!! I will keep using this service thank you very much UnlockBase! !